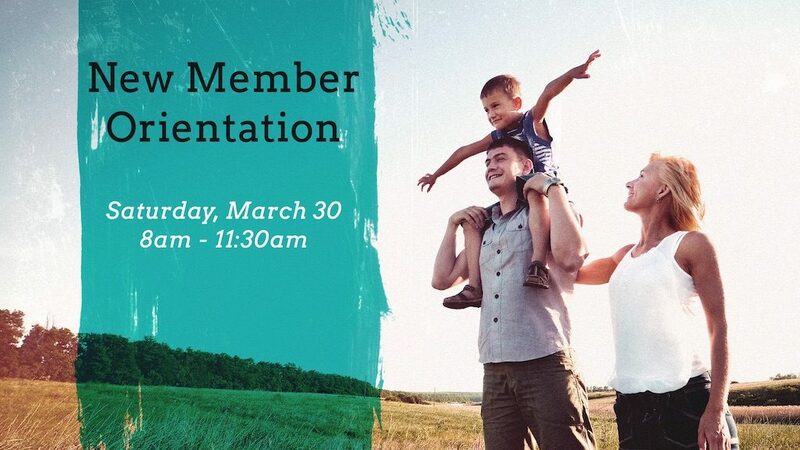 Join us for a new member orientation on Saturday, March 30, 2019 from 8am-11:30am. During the new member orientation, we will look at what we believe, what we value, and what it means to be a member of Good Shepherd. This is for everyone who desires to learn more about the church, is interested in becoming a member, or desires to review the basics of our faith. Sign up with the form below! After the orientation is over, you will have the opportunity to sign a new member covenant and then be received as a New Member. Good Shepherd Church of Old Bridge is hosting a baptism orientation on Saturday, March 30, 2019, at 11:30 AM. This orientation is for any parents who are interested in having their child baptized at Good Shepherd. The orientation will last approximately one hour. It will be led by Pastor Phil. We will look at what we as Lutherans believe and teach about baptism. We will also go through the commitments which parents make before the Lord on the day their child’s baptism. If parents are not members of Good Shepherd they should make arrangements to attend the New Member Orientation before the Baptism Orientation. If you would like more information about baptism, make sure to check out our FAQ section about baptism on our church website. If you have any questions about this orientation, make sure to contact our church office at office@gs4nj.org.